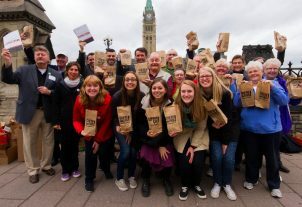 Want to take concrete steps towards ending poverty in Canada? 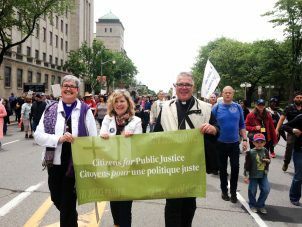 Here are some suggestions for political engagement, personal or small-group education, and spreading the word. 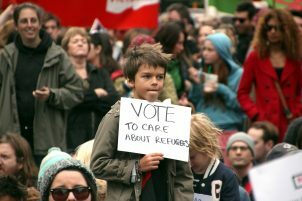 Wondering how to let leaders know that refugees are welcome in our communities? CPJ’s new advocacy resource, “Reclaiming Protection,” details how the STCA has restricted access to refugee protection and how you can call for it to be rescinded. 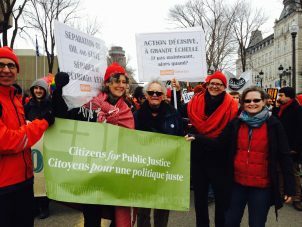 Join CPJ in calling for electoral reform in Canada! 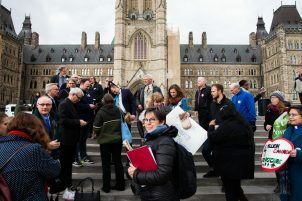 Add your voice to Lead Now’s Vote Better campaign calling on Prime Minister Trudeau reverse his decision and keep his promise to introduce a proportional representation system for Canada.